Beautiful Colorado LT that is priced right! Fully inspected. Just serviced! Free CARFAX! 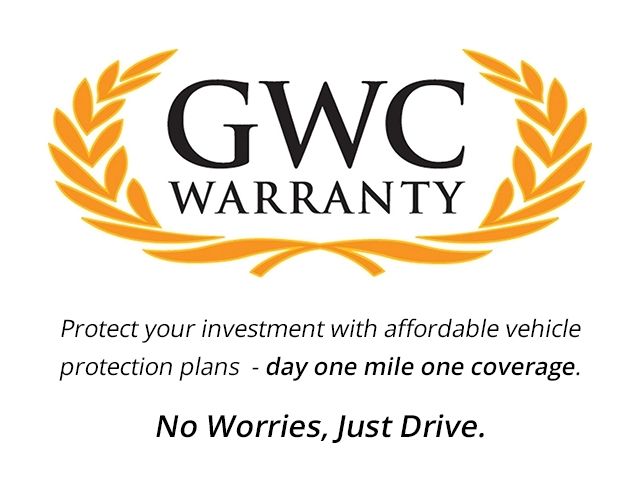 Free WARRANTY with extended warranty options available. This Chevy is ready to be put to work! Loaded with the upgraded Checy MyLink with the large touch screen display! So many tech features, this truck will spoil you on your day to day tasks! Incredible power with incredible MPG! Rated at an impressive 26 MPG Highway! Experience the difference at Don’s Auto Center! Hand selected, fully inspected, and top quality! We offer only the best! For over 46 years, we have been serving the Inland Empire and surrounding areas, and with a number of financing options, we have financing that fits your budget. Our programs are flexible and will cater to your specific needs! With $0 down payment options for well qualified buyers, we make it easy to get into your new vehicle. Our personal relationship with a variety of lenders means we have financing covered! Unbeatable first time buyer programs, and great options for people with less than perfect credit. Click, call, or come by today! Let our knowledgeable staff show you why Don’s is #1, and has been for over 46 years! Don’t just take our word for it. Check us out online! This is a deal you can’t afford to miss! At Don’s WE GOT IT ALL! Se Habla Espanol.